Writing an essay has always given many Nigerian students lots of stress and nightmare. 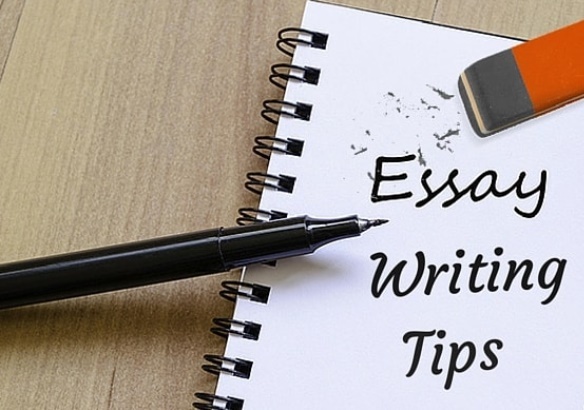 In this post we are going to show you the step by step guide to writing an essay. There are essentially seven steps to writing a successful essay. Follow this process below to draft a successful essay. Previous Federal University Wukari School Fees Schedule 2018/2019. Next Australia Awards Masters Scholarships For Africans 2018- Apply!